1. 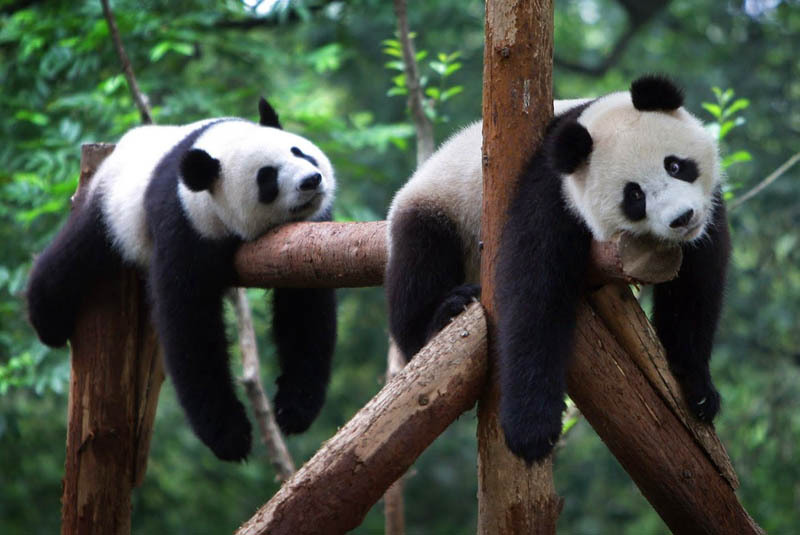 Too much alcohol consumption. The toxins found is alcohol damage not only our liver but also kidneys. 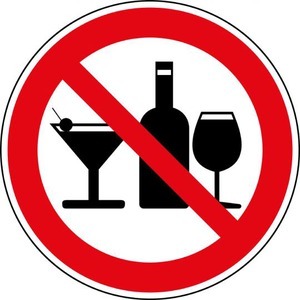 Drinking alcohol without limitation may cause the deposition of uric acid in renal tubules, causing tubular obstruction and increasing risks of kidney failure. 2. Too much meat and protein. The by product of protein digestion is ammonia – a toxin kidneys need to neutralize. More protein means more effort for the kidneys, which can, over time, lead to decreased function. Eating too much meat and protein can increase the metabolic load of the kidney. For those suffering from proteinuria, meat consumption too may aggravate protein leakage, worsening renal pathological lesion. 3. Consuming too much caffeine. We consume more caffeine than we think we do. Many drinks and sodas contain caffeine so, before we know it, the blood pressure goes up. 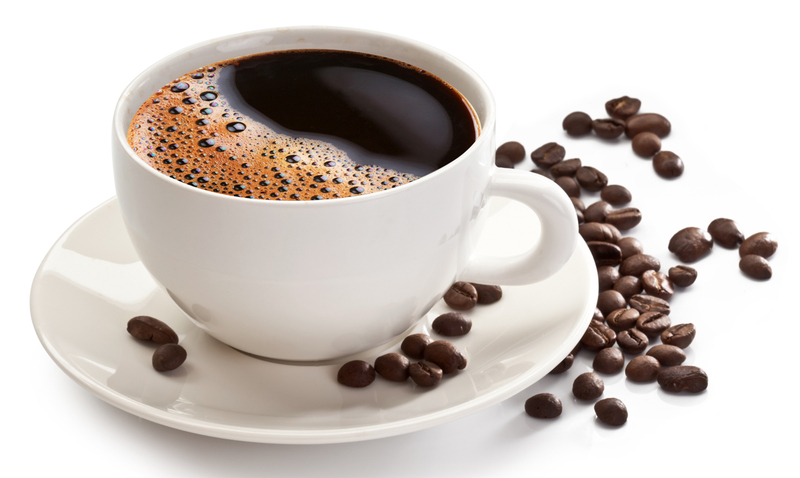 Also caffeine has an diuretic action which lead to dehydration and it puts a pressure on the kidneys. 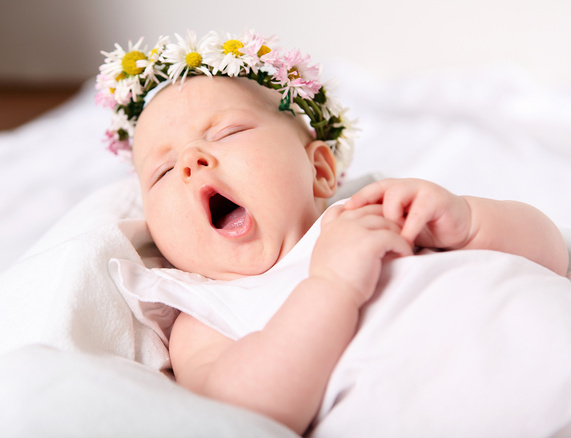 Not sleeping enough leads to blood pressure increasing. Chronically elevated blood pressure can cause damage to kidney capillaries giving rise to kidney problems. 5. Consuming too much salt. 95% sodium we consume through food is metabolized by the kidneys. 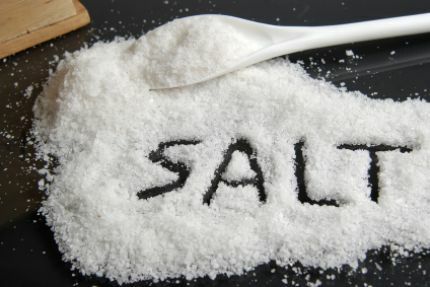 Exceeding the salt intake will make the kidneys work harder to excrete the excess salt and can lead to decreased kidney function. This excess sodiu will cause water retention, causing edema. Edema usually elevates blood pressure and increases the risk of developing kidney disease. 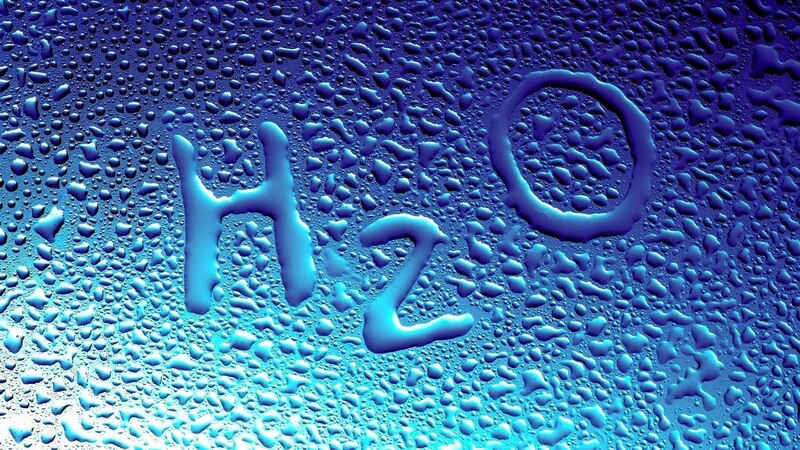 Our kidneys need to get properly hydrated to perform their functions. If we don’t drink enough, the toxins can start accumulating in the blood, as there isn’t enough fluid to drain them through the kidneys. 7. Not emptying the bladder in time. Maintaining a full bladder for a long time is a quick way of causing bladder damage. That the urine stays in the bladder for a long time can cause the bacteria breeding in urine to multiply quickly. Once the urine refluxes back to ureter and kidneys, the bacteria can result in kidney infections, then urinary tract infection, and then nephritis, even Uremia. 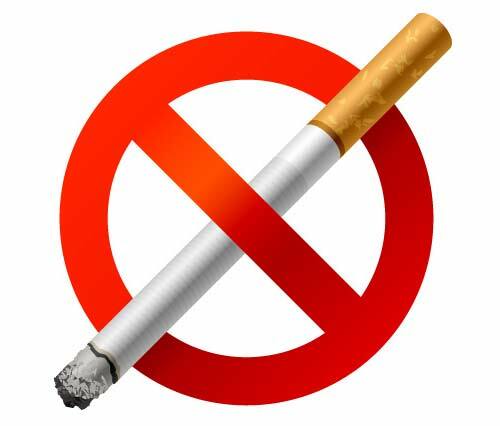 Smoking has been linked to atherosclerosis. The narrowing and hardening of blood vessels affects the blood supply to all vital organs, including the kidneys. Regular exercises decrease the rick of developing kidney stones. Generally speaking, maintaining a healthy weight will reduce your chances of kidney stones. A healthy diet is important for good kidney function. 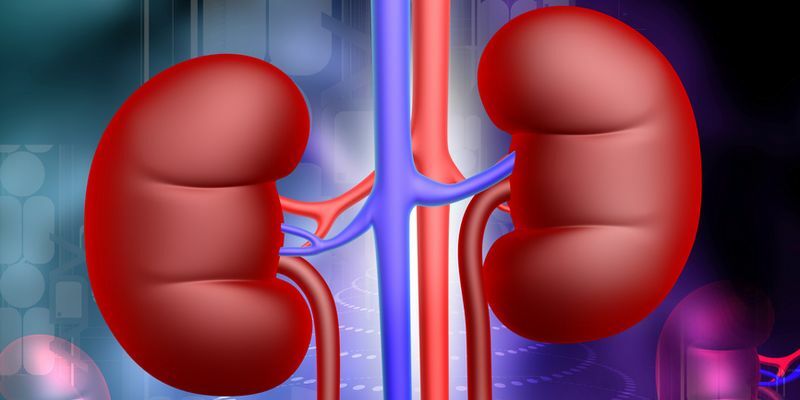 Vitamin B6 deficiency increases the risk of kidney stones. 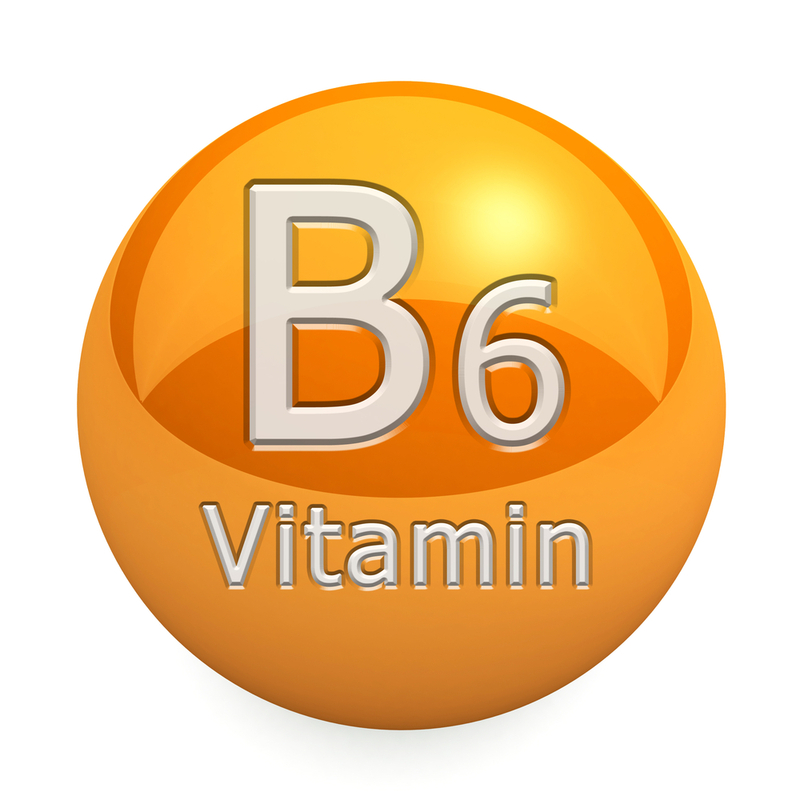 For optimal kidney function, we should consume at least 1.3 milligrams of vitamin B6 daily. The richest sources of this vitamin include chickpeas, potatoes and starchy vegetables, and non-citrus fruits. Our kidneys are an amazing organ. They produce hormones, filter blood, absorb minerals, produce urine and maintain a healthy acid-alkaline balance. There is no life without the kidneys. Looking after your kidneys goes hand in hand with looking after your health and well-being. PreviousPrevious post:The subtle energy of your food becomes your mindNextNext post:What is Ujjayi Breath?